Directed by Peter Jackson. 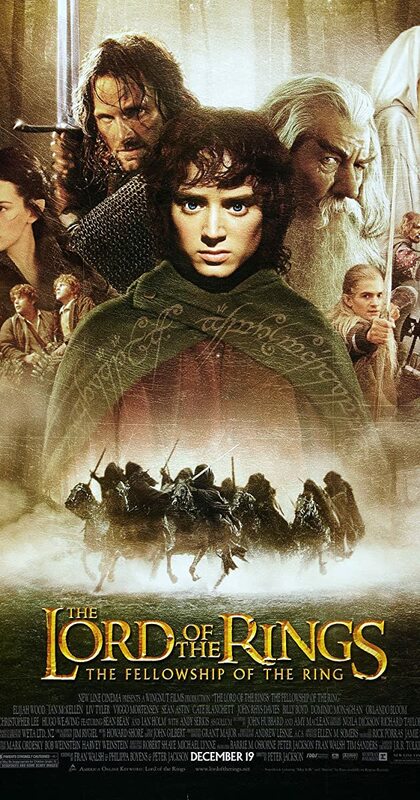 With Elijah Wood, Ian McKellen, Orlando Bloom, Sean Bean. A meek Hobbit from the Shire and eight companions set out on a journey to destroy the powerful One Ring and save Middle-earth from the Dark Lord Sauron.